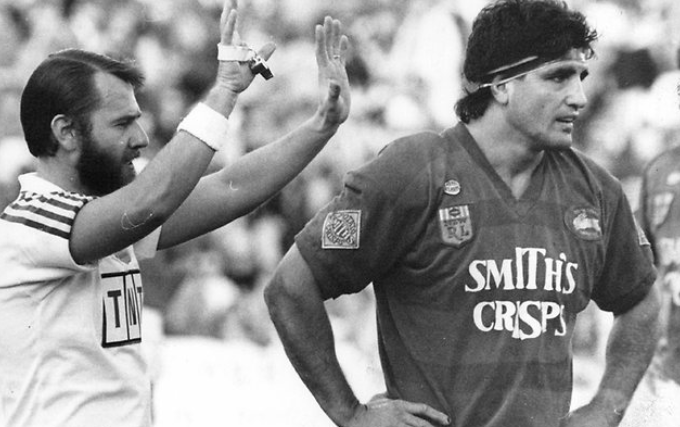 It was pretty rare to see St George against fierce rivals South Sydney at Jubilee Oval back in the day. That’s because the match of the round was always played at the Sydney Cricket Ground. But we’ve trawled back through history to find the best encounters between the Bunnies and St George/St George Illawarra played at the iconic suburban venue ahead of their round two blockbuster tonight. The Rabbitohs defeated St George by just two points in the first ever competition match played at Kogarah. Rabbitoh Bernie Purcell had a great day, scoring a try and kicking four goals for Jack Rayner’s side. The Saints snuck passed Souths by a solitary try on this Saturday afternoon. Joe Renshaw bagged a double for the visitors but it wasn’t enough. How about some of these names? 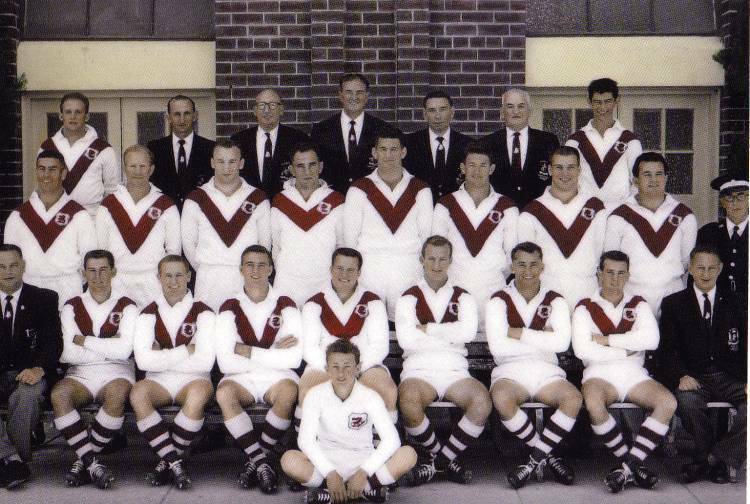 Ken Kearney and Clive Churchill were the rival coaches, Eddie Lumsden scored twice for St George, Norm Provan crossed for a try while Harry Bath kicked three goals for the home team. The Dragons had already won back-to-back premierships on their way to 11 straight. 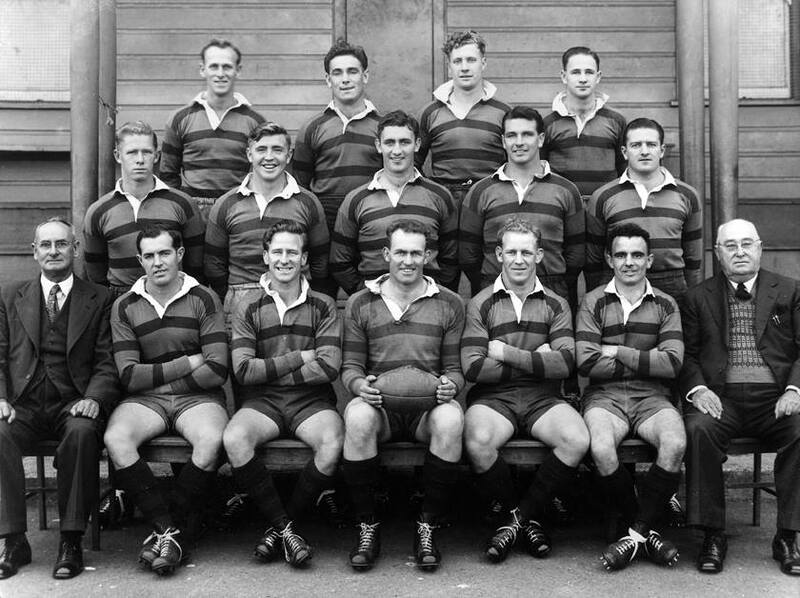 Reg Gasnier scored 25 tries in the 1960 season and his try in this Sunday clash was enough to see the Saints prevail. It was a stirring performance from the side from Redfern who finished the year a disappointing 8th. It was a torrid Saturday afternoon in front of a tick over 8000 fans with the inaccurate goal kicking of South Sydney fullback Steve Little proving the difference. Little kicked just 2 from 6 with the only try of the game going to Dragons centre Graham Quinn. The Rabbitohs fought bravely despite being on the end of a 12-4 penalty count thanks to referee Gary Cook. A couple of pretty good coaches in the stands too in Harry Bath and Jack Gibson respectively. 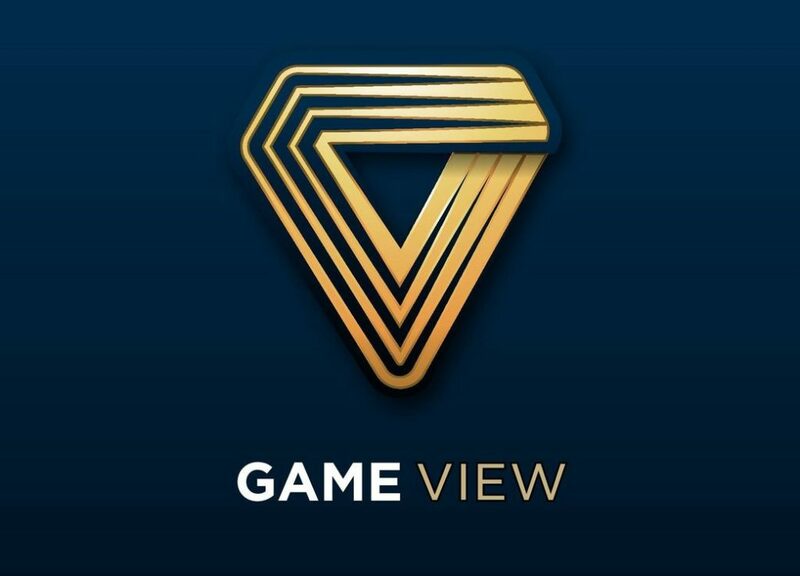 Graeme Wynn scored all 16 of the home team’s points but it wasn’t enough as the sharp shooting of Souths centre Tony Melrose (7 from 7) kicked the Rabbitohs home. Neither club would feature in September. Mario Fenech and Stephen Casey were sent off, Michael Pobjie scored a hat-trick and Melrose tallied 15 points as Souths claimed a controversial victory in front of 9142 supporters. South Sydney utility Mark Ellison came off the bench to score all eight of his side’s points to clinch a hard-fought 8-4 win. The battling Rabbitohs shocked the high-flying Dragons with a 20-14 upset with Darrell Trindall, David Penna and the enigmatic Jacin Sinclair crossing for South Sydney four pointers. St George escaped by the skin of their teeth in this 1997 classic thanks to a field goal from makeshift fullback Jamie Ainscough. Future coach Steve Price also kicked two goals. This would be South Sydney’s final trip to Jubilee to play St George before the Red V merged with the Illawarra Steelers. Souths halfback Adam Reynolds was the star, scoring a try, kicking 3 from 3 and the match-winning field goal as the Rabbitohs scraped home. It was a case of one era fading after St George Illawarra’s 2010 grand final triumph and the era ahead for the Rabbitohs. The Dragons led by 14 points with only a few minutes to play and held on for dear life as the Rabbitohs rumbled home. Somehow, the home side scrambled to keep Souths out and keep their unbeaten start to 2018 in tact.